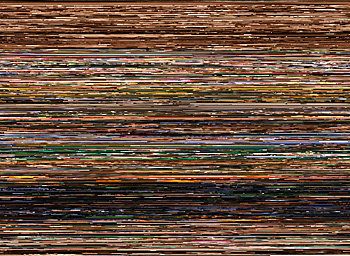 Each frame of the video represents the colour of each and all pixel from left to right from the top pixel line to the bottom, as in the order of reading a book, from a digital image of Vincent Van Gogh's Starry night. The total pixel count becomes the total frame count of the video. One pixel is shown for each frame. Syme from Nineteen Eighty-Four on Newspeak. Language, meaning and perception are violently utilised among other methods as the mode of oppression in the novel by Geroge Orwell, Nineteen Eighty-Four. 53 different characters are used in the novel, including alphabet, numbers and symbols. A total of 53 colours representing the limited colour spectrum are assigned to these characters without exception, rendering the text as pure form where the meaning is hidden from the immediate view - language without meaning. 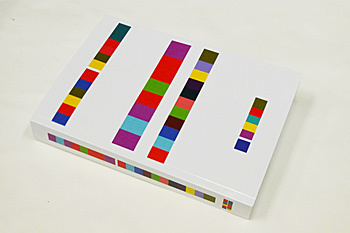 After the colour replacement, the whole novel was produced back into a book. The 1939 film, Wizard of Oz, was filmed in Technicolor. The opening and closing credits and Kansas scenes are shot in black and white then tinted in sepia. The Land of Oz is shot in three-strip Technicolor. The general colour of the film changes as Dorothy travels through the dramatic story happening in different places. For the resulting work, all frames of the digital version of the film are separated and reduced to one colour for each frame by minimising the image of the frame into 1 pixel by 1 pixel image, which can contain only one colour.  Based on the chronological order of the frames, the frames from the film, which are now reduced to single pixels, are arranged on an image grid from the left to right then to the next line when it reaches the end of the line. 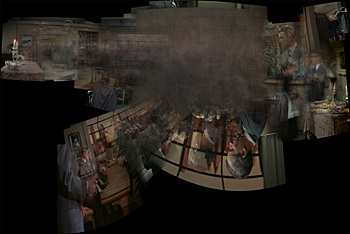 The ratio of the resulting image follows the original 1.37:1 aspect ratio of the original film. The final image contains the whole film as colour information. 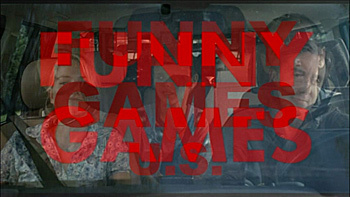 Funny Games U.S. is a shot-by-shot copy of Funny Games by Michael Haneke using a different language, different actors and different locations. The two films are superimposed synchronously to play the similarities and differences.